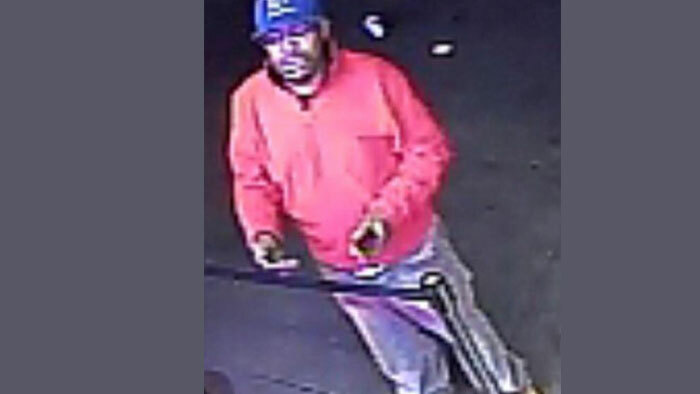 Police this week reached out to the public via Twitter for help with identifying a wanted in connection with the recent theft of a car in South Ozone Park. According to investigators, on Tuesday, Jan. 1, around 5:30 a.m., the suspect in the accompanying photo hopped into a vehicle parked in the vicinity of Lefferts Boulevard and 111th Avenue—without realizing that the owner was sleeping inside it. After a brief scuffle, the victim was able to exit the car. Anyone with information is asked to call (718) 845-2261; reference case #2019-1. Car thefts are down nearly 73 percent compared to this period last year in the 106th Precinct, according to the latest available NYPD statistics.